Boris Kocheishvili was born 1 April 1940. He graduated from the 1905 Memorial Moscow Art School. 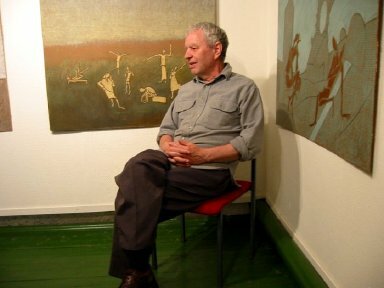 He exhibited his work at the International as well as Soviet/Russian Art Fairs. His work can be found in The Tretyakov Gallery, The Russian Museum, the Etchings Room of The Pushkin Art Museum as well as in art collections worldwide. Boris also composes music. He lives in Moscow.